In 2017, the Porsche Club Spain hosted the 42th International Porsche 356 Meeting. 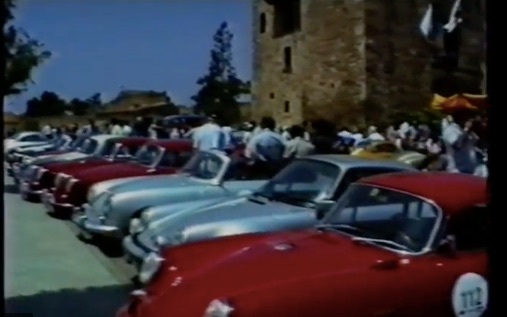 It was not the first time that the Spanish Porsche enthusiasts were responsible for the organisation of this event. Back in 1987, the 12th International Porsche Meeting took place in Pas at the Costa Brava in Spain too. Martin Minner was at the right place at the right time with his video camera. Enjoy the diversity of Porsche 356’s he shot.